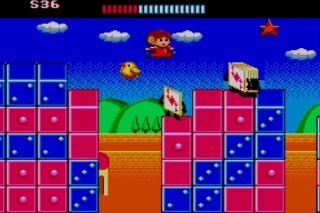 This was the first Alex Kidd game I played after I borrowed it from a friend many years ago. I swear I have firm memories of playing it through to completion over that weekend (yep, even with it making you go through the game twice, Ghouls ‘n’ Ghosts stylee) but since replaying it for this feature I’m not so sure my memory is accurate – it’s harder than ten angry lions! It is also the most surreal of Alex’s games, requiring him to traverse some strange landscapes and battle some stranger foes while trying to recover the twelve Zodiac signs! 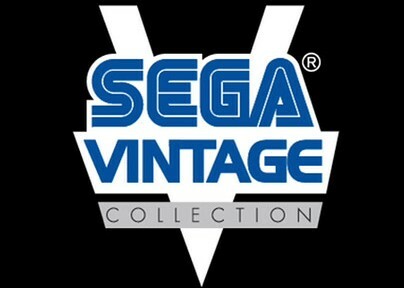 More retro gaming from the Sega Master System and Sega Genesis are on their way to both PSN and XBLA. Soon you will be able to play the Monster World Collection, which comes with Wonder Boy in Monster Land, Wonder Boy in Monster World and MWIV on May 23. Next up will be the arcade edition of Golden Axe along with Golden Axe 2 & 3 and the Streets of Rage Collection, which will feature all three games. These collections sell for 800 Microsoft Points each.